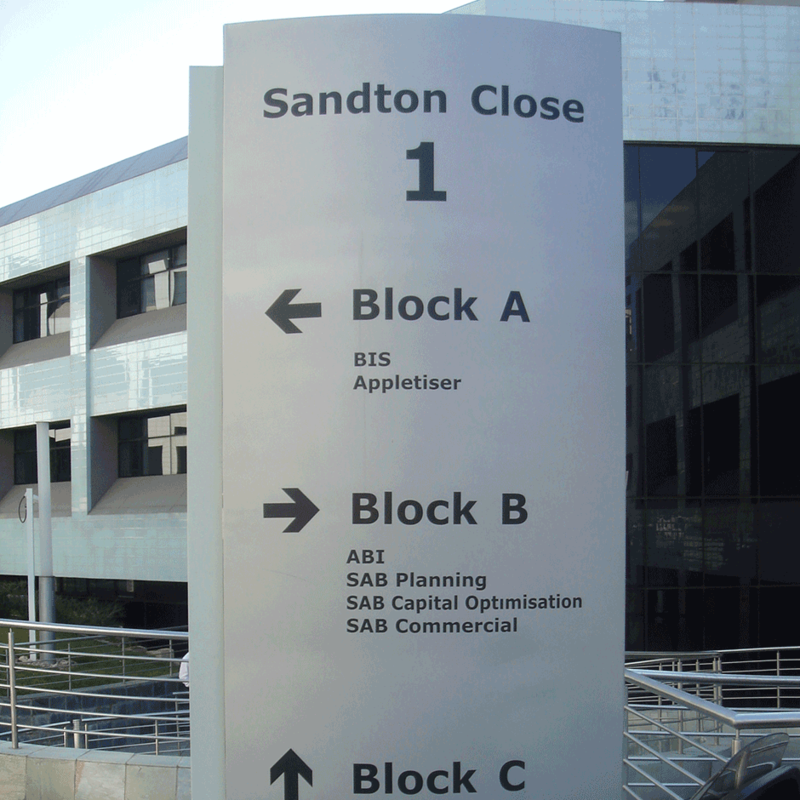 This type of signage is mainly used in commercial buildings and corporate offices to guide visitors through your building. 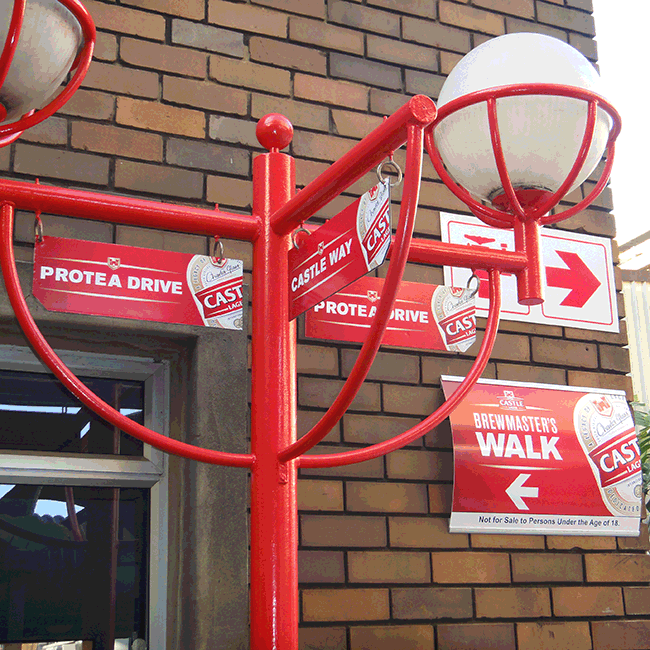 They can be used both indoor and outdoor and are weather resistant. 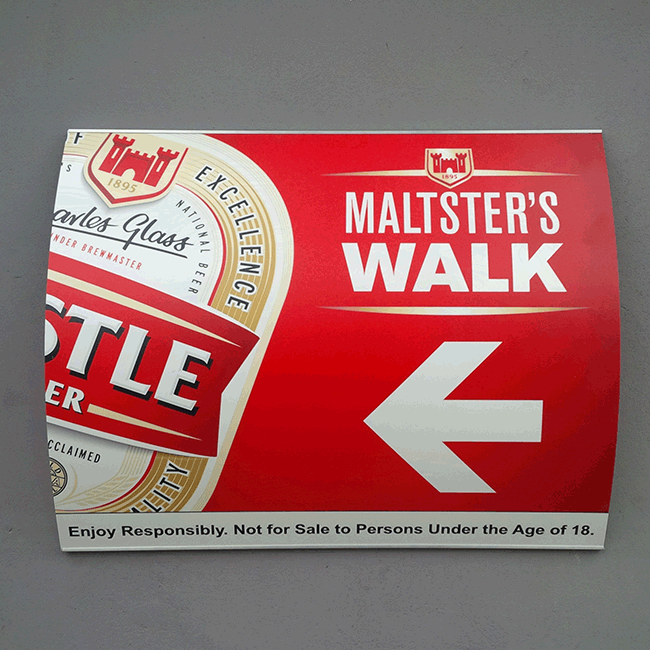 Directional signage is also used to indicate where a specific shop is, give people directions to the various parts of your premises, or direct them from a further distance. 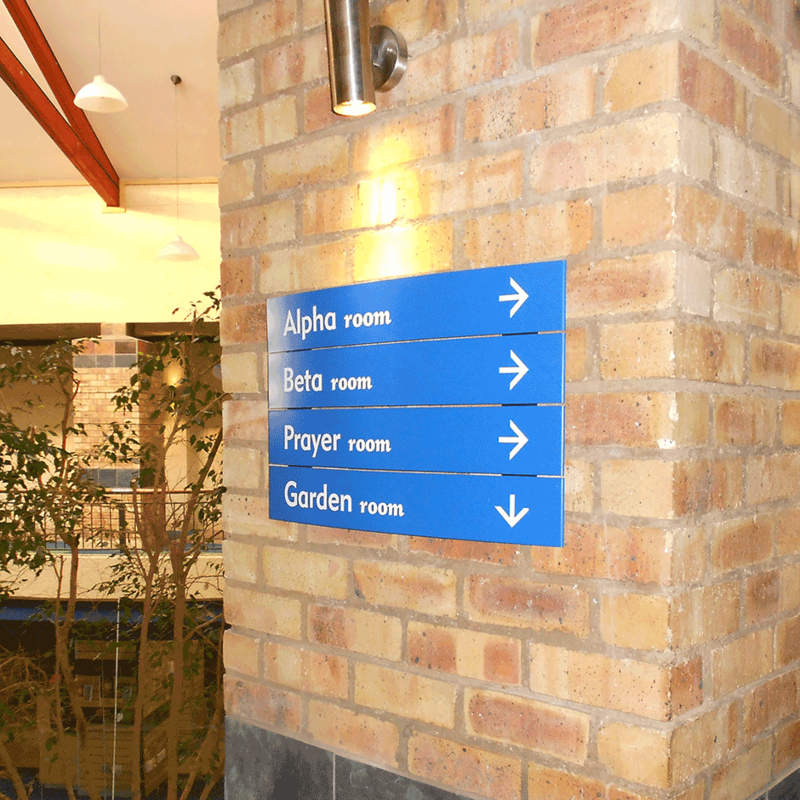 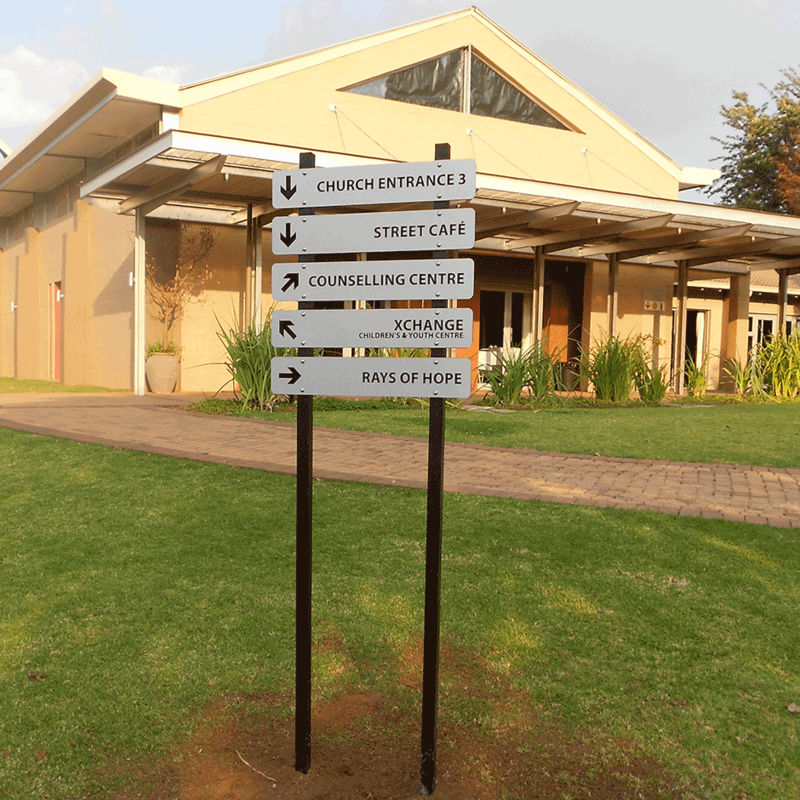 At events, directional signage is implemented to guide people to specific areas and create a flow through the event premises.